of hosting so many of our guests special occasions. From rehearsal dinners, weddings, birthday parties to a Celebration of Life. 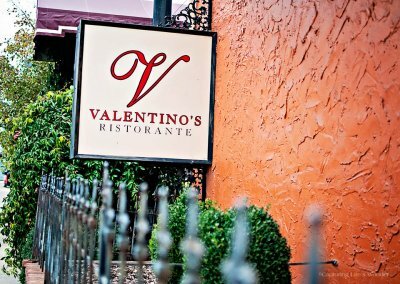 We have been blessed with an incredible staff, past and present, who share our passion for food and drink making Valentino's Ristorante a cornerstone in the Nashville restaurant scene." 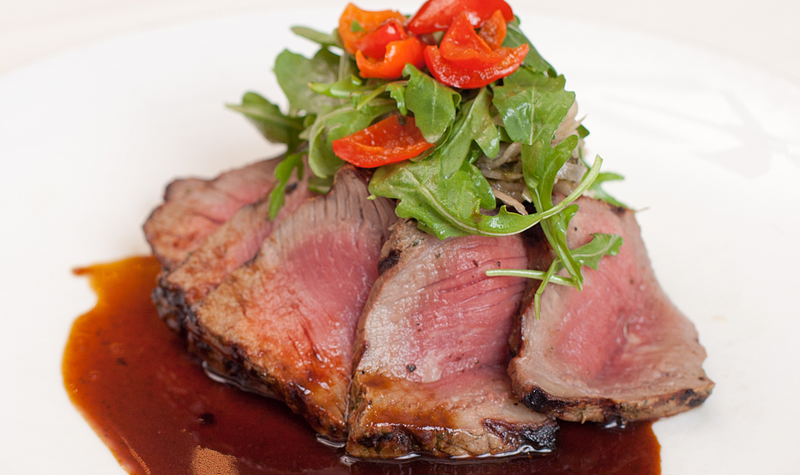 Inspired by our trips to Italy and Italian cuisine, we welcome you to Valentino's Ristorante. KevinBeitter -Buon appetito!